amber's Starr Apartments -- two 2-story brick buildings along the section of Starr Rd. east of Benjamin Ave. and north of 13 Mile Rd., between Coolidge Hwy., and Crooks Rd., Royal Oak. 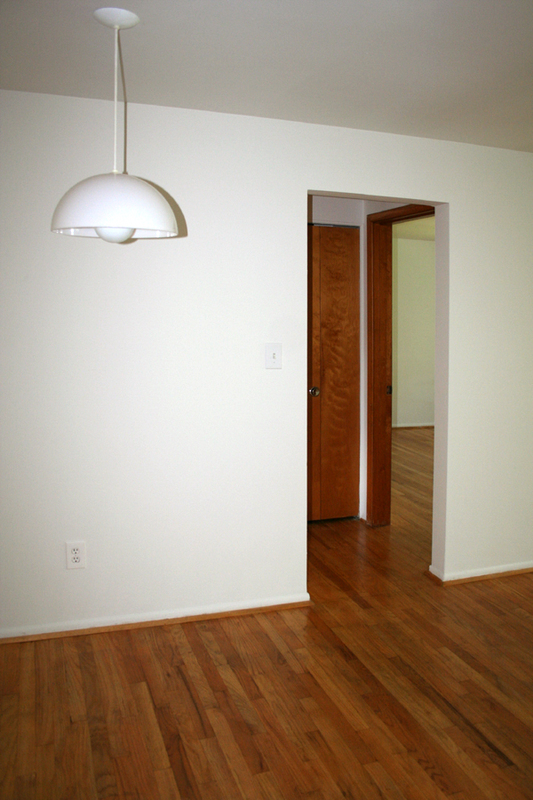 Each of the twenty-four Ohio style 1 bedroom units is on the 1st or 2nd floor level with oak floors. Each of the twelve Michigan style 2 bedroom units is on the 1st or 2nd floor level with oak floors. Each of the four Virginia style 2 bedroom units with den/study is on the 2nd floor level with oak floors and carpeting. Each of the eight Maryland style 1 bedroom units with den/study is on the 2nd floor level with oak floors and carpeting. 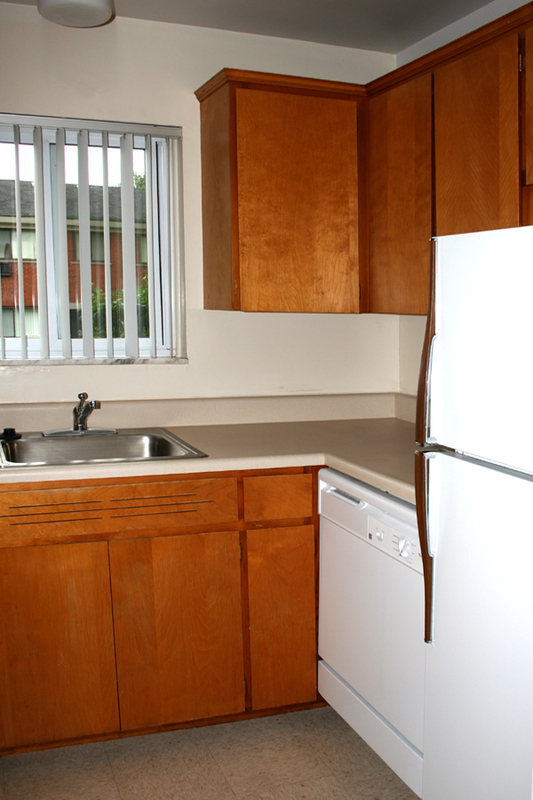 Rent includes heat, hot and cold water, kitchen appliances, dishwasher, air conditioner, vertical blinds, on/off-street parking, and basement storage locker. Cable T.V. available. Coin-operated laundry machines are located in the basement of each building. 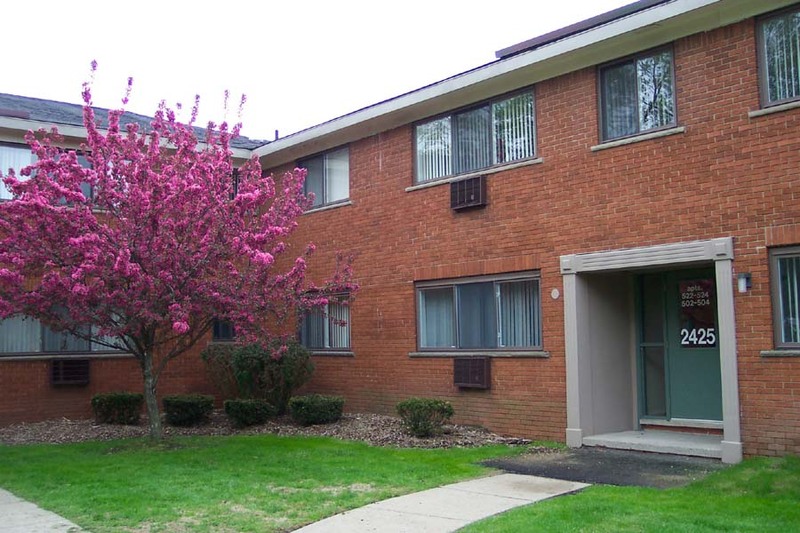 amber's Starr Apartments are near Royal Oak and Normandy Oaks municipal golf courses, Worden and Starr Parks, Woodward Ave. and Beaumont Hospital.